Señorío de Barahonda is the oldest winery in the Yecla DO region. The Candela family established the bodega in 1925. Around 1850 Pedro Candela Soriano started to produce and sell small amounts of wine locally. In 1925 Antonio Candela García endowed a small winery. 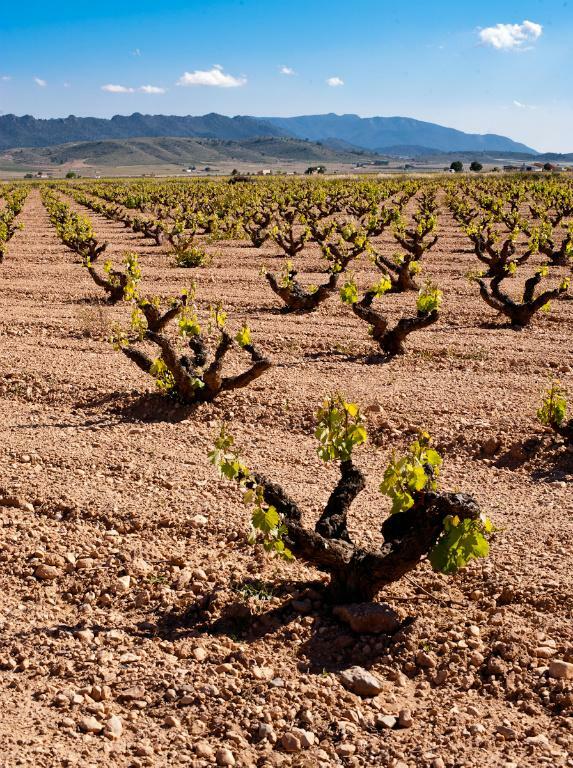 Subsequently the winery was managed by Antonio Candela Poveda, who made it grow and develop throughout the years. Nowadays, his two sons, Antonio and Alfredo, take the helm and manage the wineries and the family estates. From a small and local business to a modern winery which produces quality wines highly appreciated in the international markets, the knowledge and traditions have been handed down through these four generations. The Candela Family has spent a lifetime working with wine and Barahonda is the visible result of this passion.